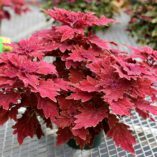 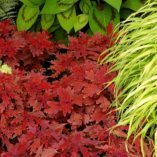 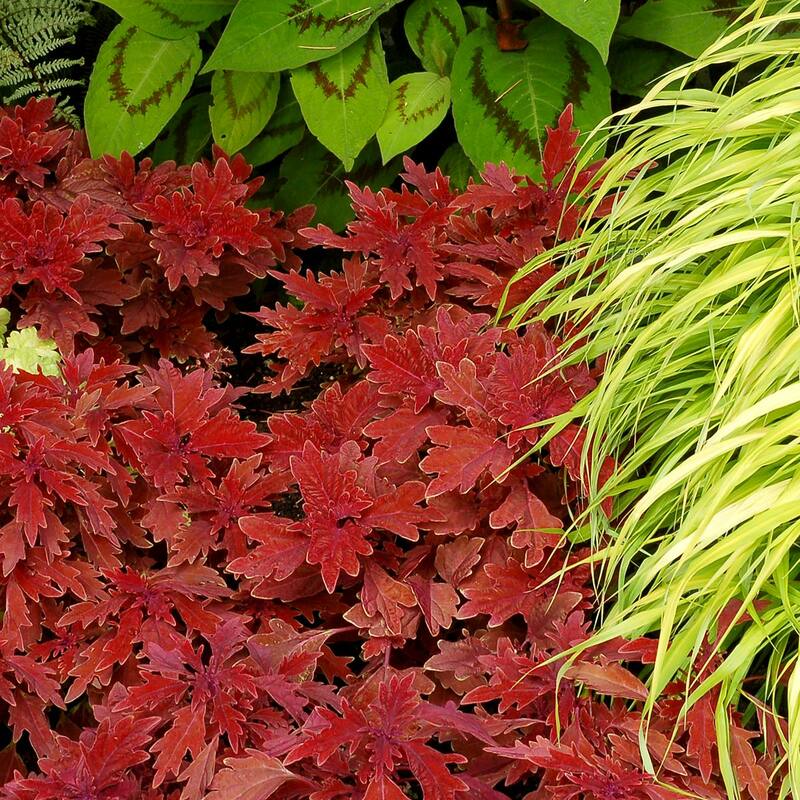 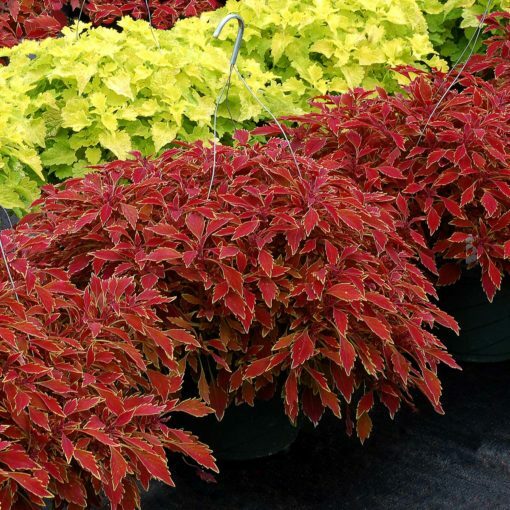 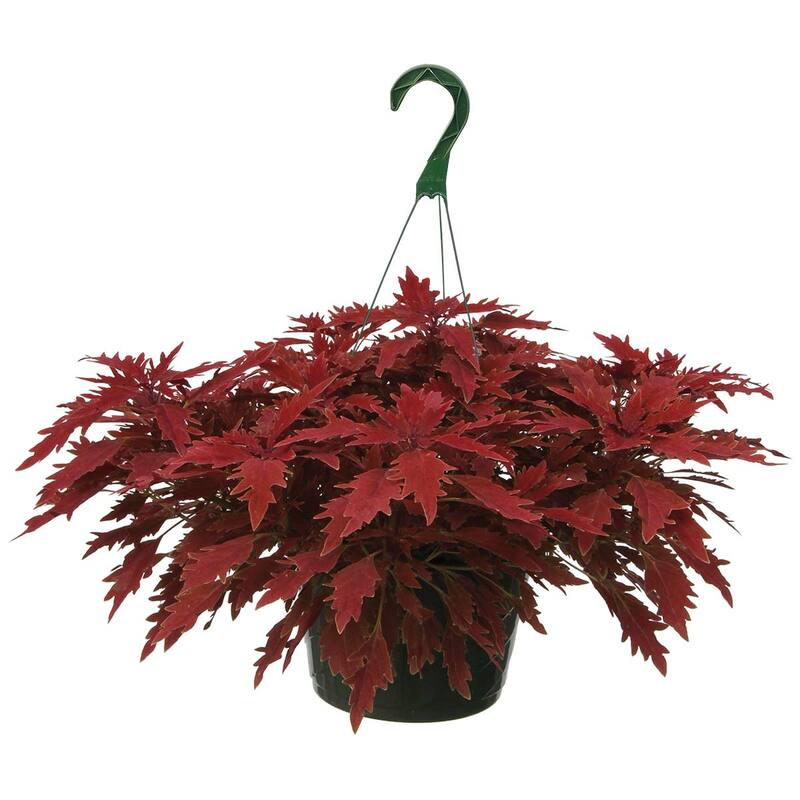 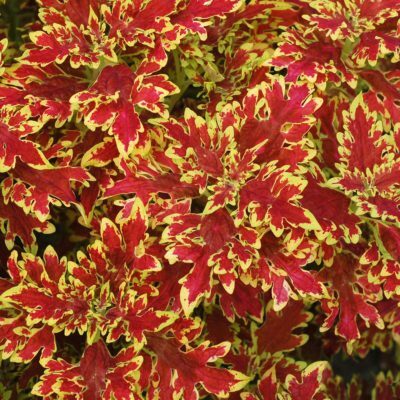 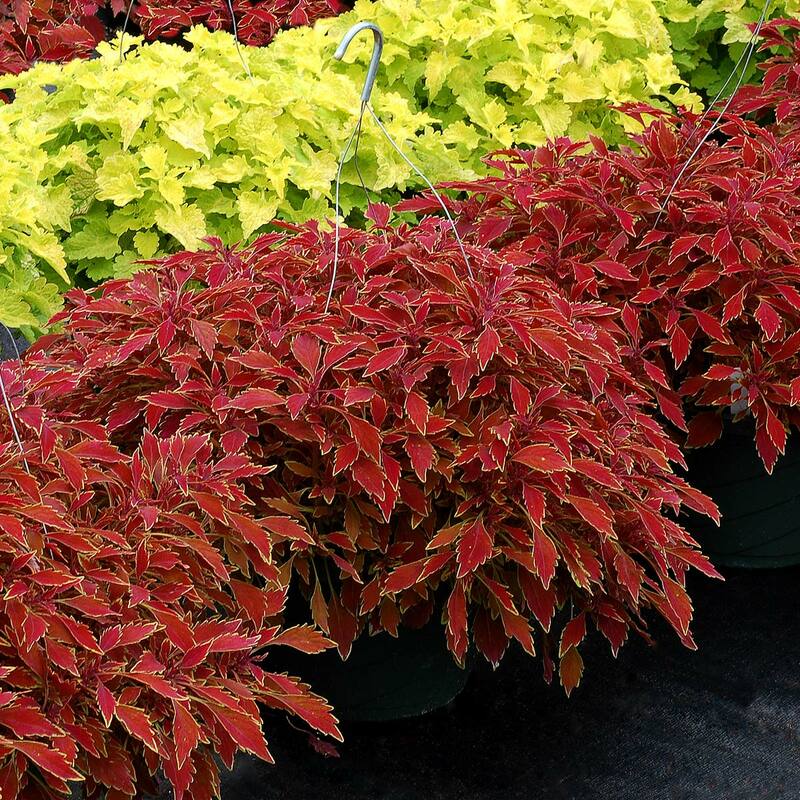 Coleus TERRA NOVA® ‘Fiona’ | TERRA NOVA® Nurseries, Inc.
'Fiona' is a low-spreading beauty with long red leaves with jagged margins. 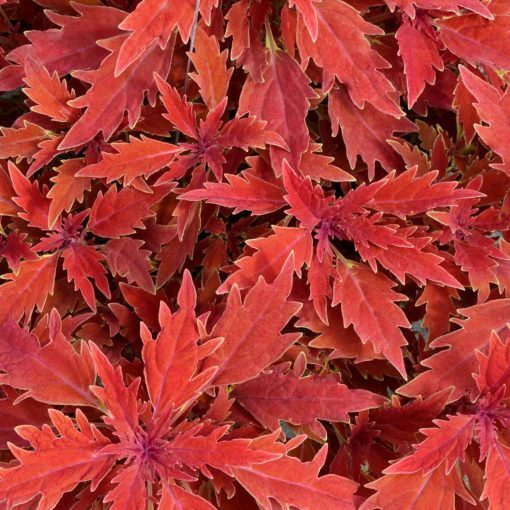 Great self-branching habit. 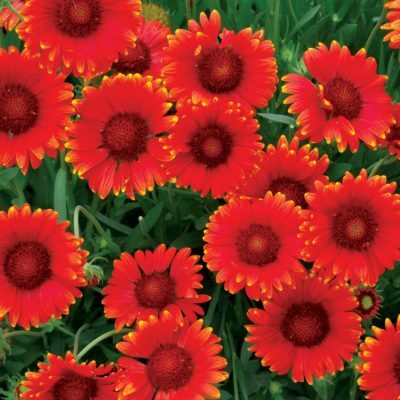 Slow to bloom. 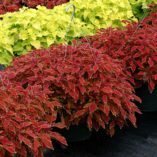 Use in hanging basket or groundcover. 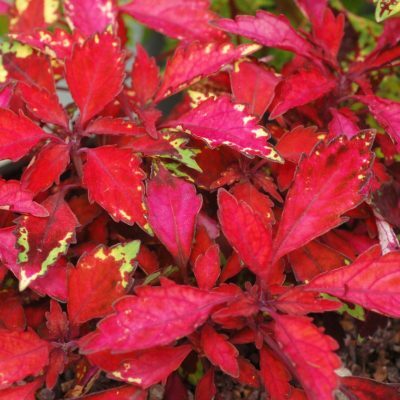 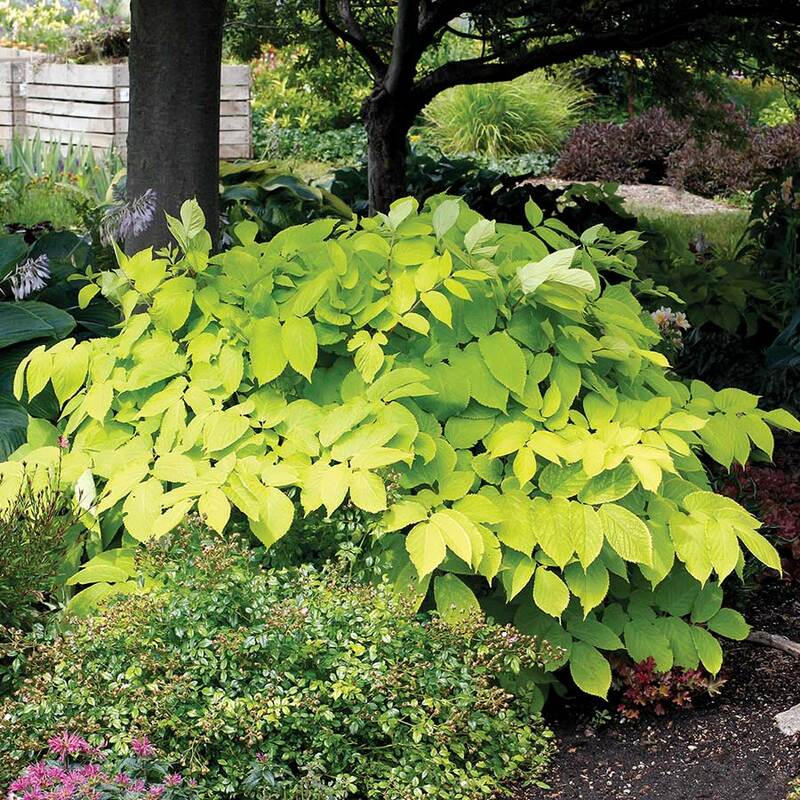 9" / 30" / –"
Unique self-branching type with red, jagged leaves and a low spreading habit. 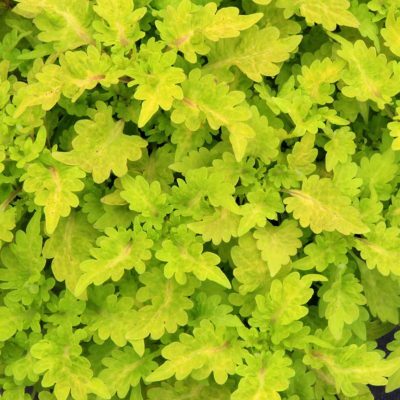 'Fiona' has broader, flatter leaves that HIPSTERS™ 'Luca'.